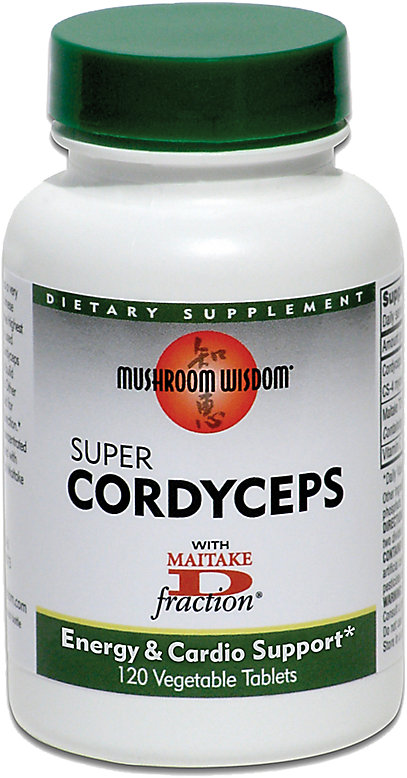 IMPORTANT: There is a more up-to-date Cordyceps post on our blog - click the link to read it! Cordyceps, also known as caterpillar fungus, is a parasitic mold that grows in high altitudes. It is a prized herb in Chinese medicine that has been used for hundreds of years. Most notably to treat infertility and sexual dysfunction, but also as a general aphrodisiac. During our original research on this fungus, a massive alert went off in that no well-performed, human-based studies were found at the time. That has all changed with the launch of PeakO2, which is heavily-discussed in our aforementioned Cordyceps post on the blog! Cordyceps gained worldwide recognition in 1993 when a group of Chinese athletes broke multiple world records in long distance running at the National Games in Beijing. Ma Junren, the coach of that particular team, told reporters that the reason for their enhanced performance was because he instructed his athletes to take cordyceps and turtle blood. It's worth noting that the athletes failed to match the same performance levels when they were tested independently of the China's Olympics committee for anti-doping -- at events held outside of China. 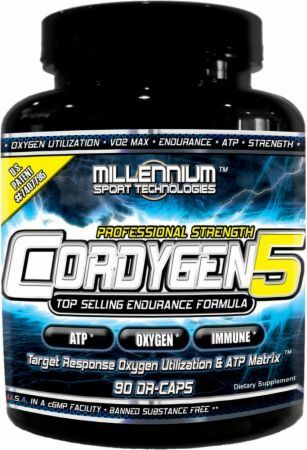 Regardless of whether cordyceps has a reputation that has withstood the test of time, it's still an integral component of Traditional Chinese Medicine (TCM), and picking up some serious momentum in the world of health and fitness. Human studies may be lacking, but as a successful treatment in TCM over the past several centuries, cordyceps is a supplement worth looking into. While human studies are lacking, what really gives this ingredient its credentials is its successful use in TCM over the centuries. 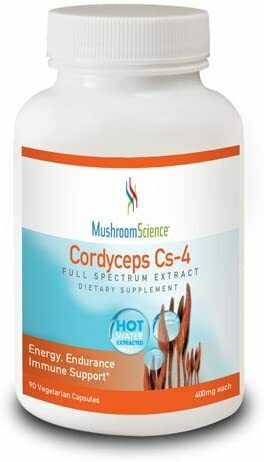 In 2003, researchers from the Obesity Research Center, Dongduk Women's University in Seoul, Korea, found that cordyceps supplements increased endurance in labortory mice. The animals were given 150mg to 300mg of the fungus per kg of bodyweight. The orally supplemented mice saw an increase in swimming endurance and fatigue reduction, versus those given placebo. Also, the supplemented group had a significantly increased capacity for staying in the water, from 75 minutes to 90 minutes. The same study also demonstrated that the mice had reduced stress levels. The rodents were given 150mg of cordyceps orally for eight days. The weight changes of the adrenal gland, spleen, thymus, and thyroid, which is an index of stress, were all suppressed. The extract also significantly inhibited the increase in total cholesterol and a decrease in alkaline phosphatase levels -- serving as markers for immobilized stress in rats. A study done on rats shows an increase in serum testosterone levels and sexual function. Ninety rats were divided into three groups of equal size. Some were fed a regular diet, while others were supplemented with 1% or 5% cordyceps. Sperm samples were collected and analyzed after six weeks, demonstrating significantly increased quality and quanity in the enhanced diet group. 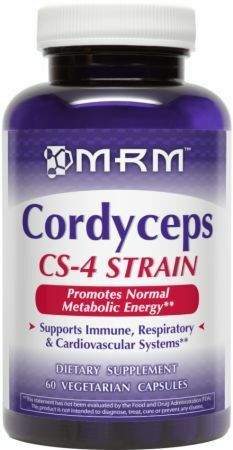 While cordyceps is not toxic and there have been no reported side effects -- at least for lab rats -- just a few in vivo (live) studies prove its effectiveness. And most of those were done on lab animals as well. You should really only think about supplementing with this fungus if you're in good health and consume a diverse, healthy diet. It's also important that you understand the product's uses, side effects, benefits, and other characteristics. PricePlow editors would recommend cordyceps to advanced athletes who are fine-tuning their performance and are under a doctor's strict care. 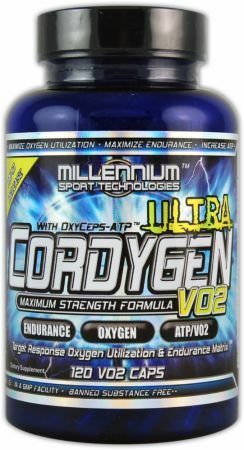 Until more studies are done -- specifically on humans -- standard gym-goers, children under the age of 18 and pregnant or breastfeeding women should not use cordyceps without first talking to their doctor. 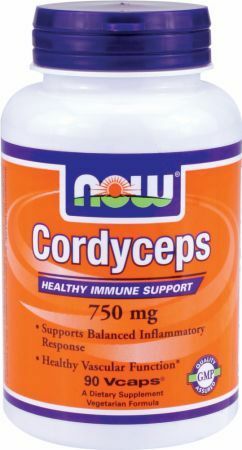 Cordyceps is available in bulk powder, capsules, and liquid extracts. An increasing number of supplement companies now include it as an ingredient in multipurpose endurance and energy formulas. Some have even built entire formulas around this fungus. 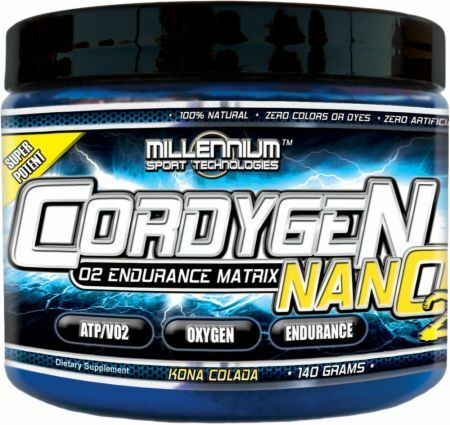 While there's no established RDA for cordyceps, dosages can vary dramatically depending on the form. Be sure to follow the directions on product labels and talk to your healthcare professional before starting any new supplement. 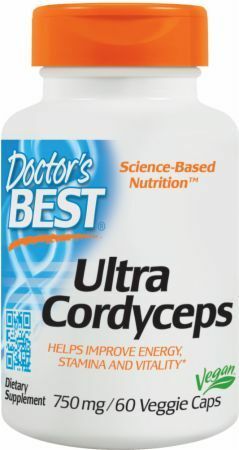 There is no official RDA or upper tolerable limit for cordyceps. However, it's common for athletes to take between 5g to 10g daily in capsule or powder form. Powdered extracts are considerably different in strength, but are typically used in the range of 1g to 3g per day. Liquid cordyceps extracts are commonly used in the range of 1ml to 3ml daily. Dosages can be consumed at once or broken down into two or three per day. 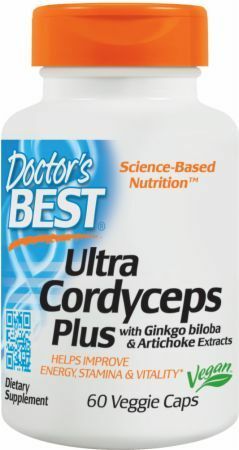 Cordyceps is considered to be non-toxic in lab rats. A lethal dose has yet to be established. There have been no studies on humans verifying the safety of this supplement. While reports of side effects are rare, and, based on animal studies, certain experts make the assumption that the supplement is generally considered safe, there have been a few documented side effects including digestive discomfort, diarrhea, dry mouth, and nausea. This article is a compilation of research and opinions. It is not in any way medical advice. You should always speak with your healthcare professional before using a new supplement. It is also worth noting the stunning lack of research, given the amount of press and marketing these products have received as of late. At PricePlow, we understand the value of optimal health and performance. We want to help you get the best deals on all of your diet and fitness supplies. Come to PricePlow to compare prices on popular brands, and read unbiased, third-party reviews before you shell out your hard earned cash. Thanks to the new PeakO2 study, Scivation Xtend Perform is the top cordyceps-based product! What's PeakO2?! Mushrooms in the Xtend Elite Workout Supplement?! Cordyceps is a medicinal fungus with tons of benefits, but cordyceps sinensis is an anomaly. We figure out WHY and instead prefer cordyceps militaris! MycoBotanicals Brain is a mushroom-based nootropic supplement to support optimal function of the brain and nervous system. Made by Paul Stamets! 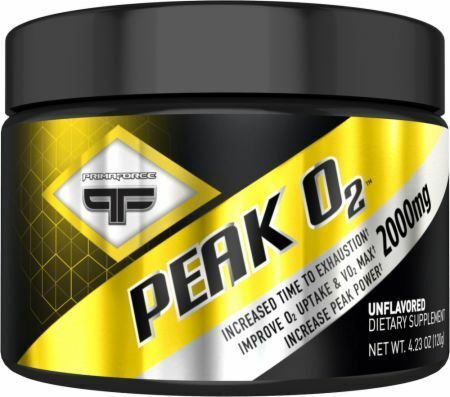 PrimaForce Peak O2 has sixty 2g servings of the extract, straight from Compound Solutions to help with endurance athletes and long VO2 workouts! Sign up for future Cordycep news! 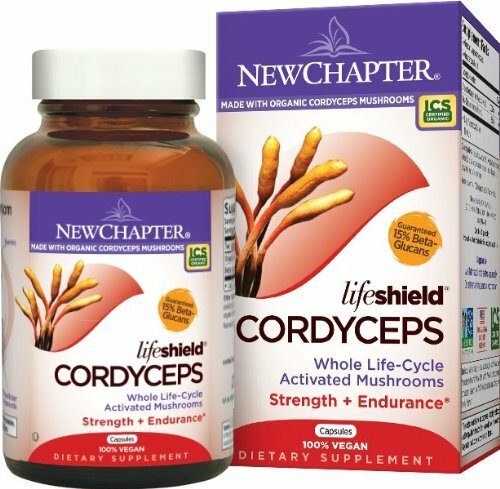 Click the button below to sign up for future Cordycep news, deals, coupons, and reviews! Sign up for future Cordycep deals and coupons! Click the button below to sign up for future Cordycep deals, news, and coupons! Feb 18, 2019What's PeakO2?! Mushrooms in the Xtend Elite Workout Supplement?! Subscribe for more Cordycep news and alerts! Subscribe to PricePlow on YouTube or click the button below to sign up for our latest Cordycep news and reviews! Feb 19, 2019What's PeakO2?! Mushrooms in the Xtend Elite Workout Supplement?! $10.08 This is a Buy 1 Get 1 FREE offer! $24.20 This is a Buy 1 Get 1 FREE offer!